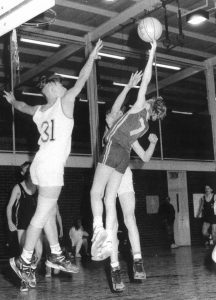 The Werribee Basketball Association Inc. (WBA) was formed in 1972 by a group of volunteers to develop and promote the sport of basketball in the then City of Werribee. A junior domestic competition was formed followed by a senior domestic competition in 1982. Today the WBA has approximately 4,500 juniors and senior participants playing basketball in over 550 teams at both domestic and representative level. The Werribee Devils is the representative program of the WBA and begins at Under 12 through to U20 for both boys & girls. It continues all the way through to the Senior Championship teams for both Men and Women. 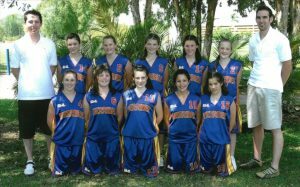 The Werribee Devils have been very successful at State Championship level, with our junior teams winning a number of National and State Championships over the years. The WBA has had numerous players, coaches’ progress through to representing Australia and World Championships, Commonwealth Games and many more representing Victoria. 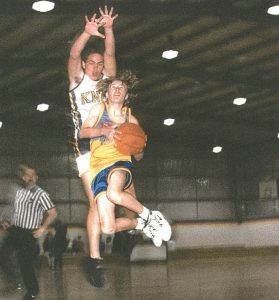 Werribee Basketball Association is proud of its more than 45 years history of community basketball. The success of the Association is due to the volunteer support of our domestic clubs and community benefit principles established by the founding volunteers, who have contributed enormously over the years as have countless others. In a sign of the growth and sustainability of the Werribee Basketball Association in 2015 the Wyndham City Council transformed the Werribee Sports and Recreation Centre in to what is now called Eagle Stadium, a $47 million redevelopment which will see Werribee Basketball & its community lay claim to the biggest indoor facility in Melbourne’s West.